Eleanor Beardsley, a 1986 Furman University graduate and international correspondent for National Public Radio, will be the principal speaker at the university’s 193rd commencement Saturday, May 11. 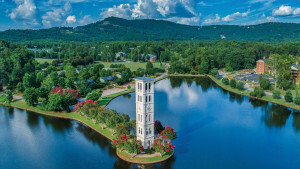 Furman’s commencement exercises are open to the public. 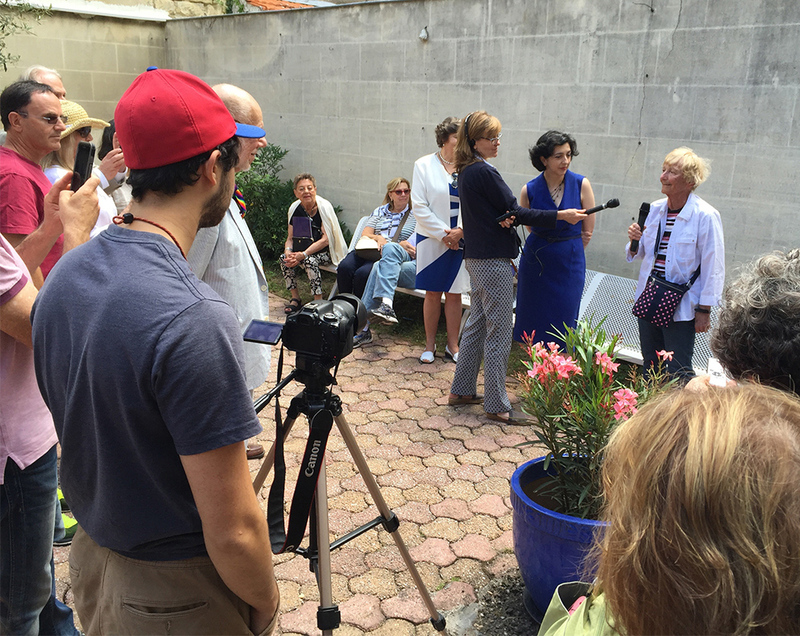 Eleanor Beardsley (center) conducts interviews outside the former Portuguese consulate in Bordeaux, France for a NPR story in 2016 about Aristides de Sousa Mendes, who, as Portugal’s consul general, issued 10,000 visas to Jews during World War II. Beardsley began reporting from France for NPR in June 2004 as a freelance journalist, following all aspects of French society, politics, economics, culture and gastronomy. 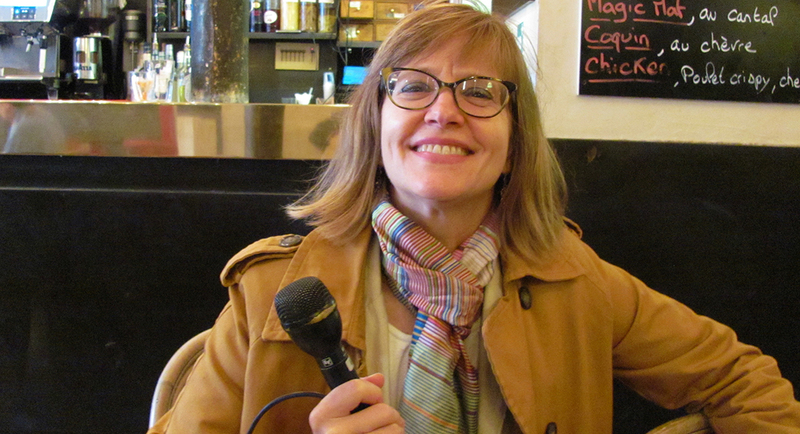 She has since become an integral part of the NPR Europe reporting team and is based in Paris. Beardsley covered the recent “yellow vest” protests in France as well as the two waves of terrorist attacks in Paris and Brussels. She has also reported on arriving refugees in Hungary, Austria, Germany, Sweden and France, and traveled to Athens to follow the Greek debt crisis. She covered the first Arab Spring revolution in Tunisia and reported on three presidential elections in France, including the surprising landslide victory of outsider Emmanuel Macron in 2016. She has covered the Tour de France cycling race and visited her old stomping ground – Kosovo – to report for NPR on three separate occasions. 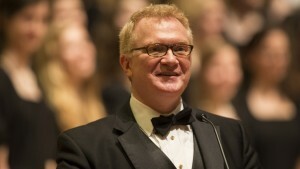 Prior to moving to Paris, Beardsley worked for three years with the United Nations Mission in Kosovo. She also worked as a television producer for French broadcaster TF1 in Washington, D.C.
A native of South Carolina, Beardsley graduated from Furman with a B.A. in European history and French. She received a master’s degree in international business from the University of South Carolina. 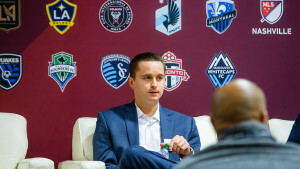 Beardsley’s reports for NPR are available here. 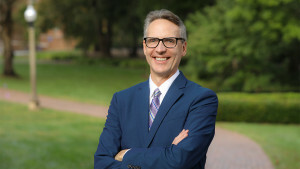 For more information, contact Furman’s News and Media Relations office at 864-294-3107 and vince.moore@furman.edu. Last updated February 14, 2019 .